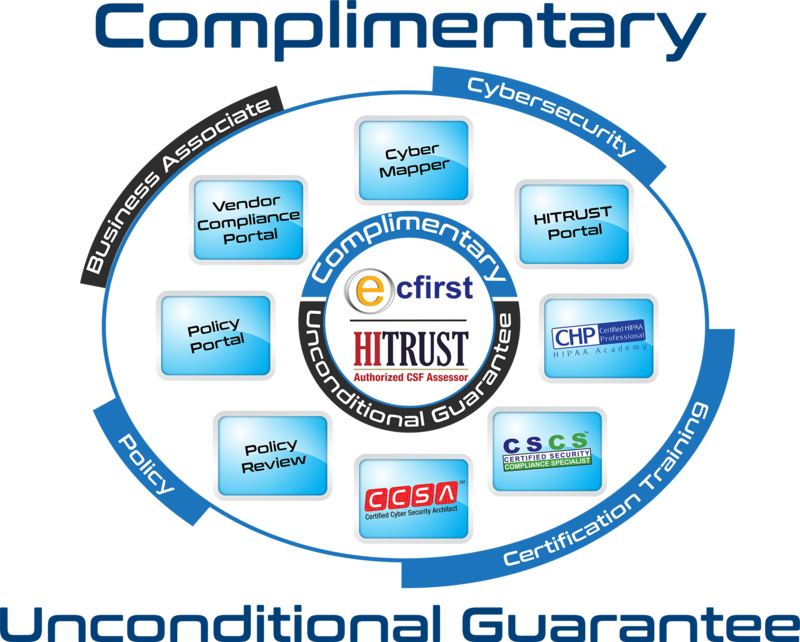 ecfirst developed the bizSHIELDtm program to assist organizations' in meeting the requirements of compliance regulations. As a part of the bizSHIELDtm program, ecfirst lists every requirement of the regulation in a risk analysis format that identifies an organization's state of compliance with the requirement, recommended remediation activity, and associated risk priority. All remediation activities are listed according to recommended implementation time bands in the bizSHIELDtm Corrective Action Plan (CAP) table.